Scania Service Plus: Providing comprehensive maintenance to manufacturer’s guidelines and ensures protection of your operator’s licence. The Scania Service Plus programme provides comprehensive maintenance to manufacturer’s guidelines and ensures protection of your operator’s licence. The programme features unlimited term or distance and is available for vehicles aged over 24 months and includes all Ministry inspections and annual certification. This programme is designed to include any of your supplementary requirements such as: voluntary brake test or specific component replacement such as brake relines or clutch replacement. Why choose Scania for your business? Every aspect of our business is devoted to providing the best customer service and to maximising your vehicle availability and efficiency. 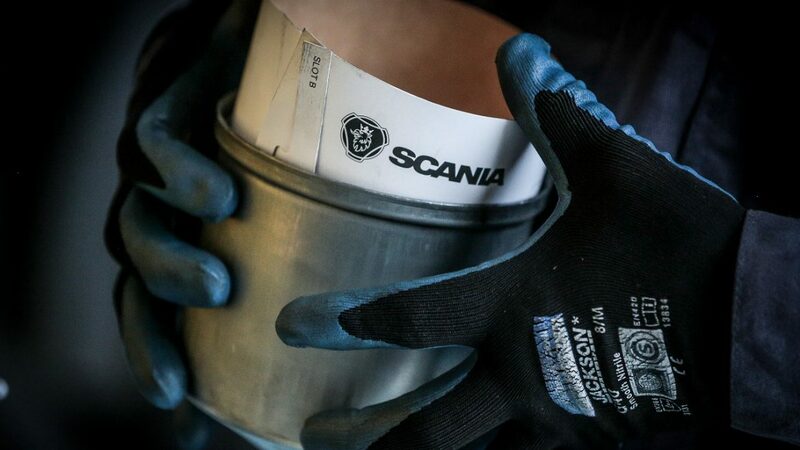 Scania workshops provide access to an impressive range of systems providing highly skilled Technicians with sophisticated diagnostics, the latest repair techniques and specialist tooling. Everything we do is about providing you with the reassurance that your investment is protected. We believe that knowing what’s included and excluded in a programme will help ensure that you select the correct programme for you. Any other maintenance required by legislation enacted after the date of the Agreement. For full terms and conditions please contact your local Support Programmes Department.